A time when many of us travel. Whether we journey to an exotic location for an extended stay, simply indulge ourselves in a long weekend, or take the refreshing day trip, a hallmark of summer is travel. In an effort to preserve our experiences, such travel usually involves the ritual of obtaining souvenirs of our journeys. Here is a simple way to collect a souvenir for no financial cost; the sole cost may be expressed in terms of a little sweat. 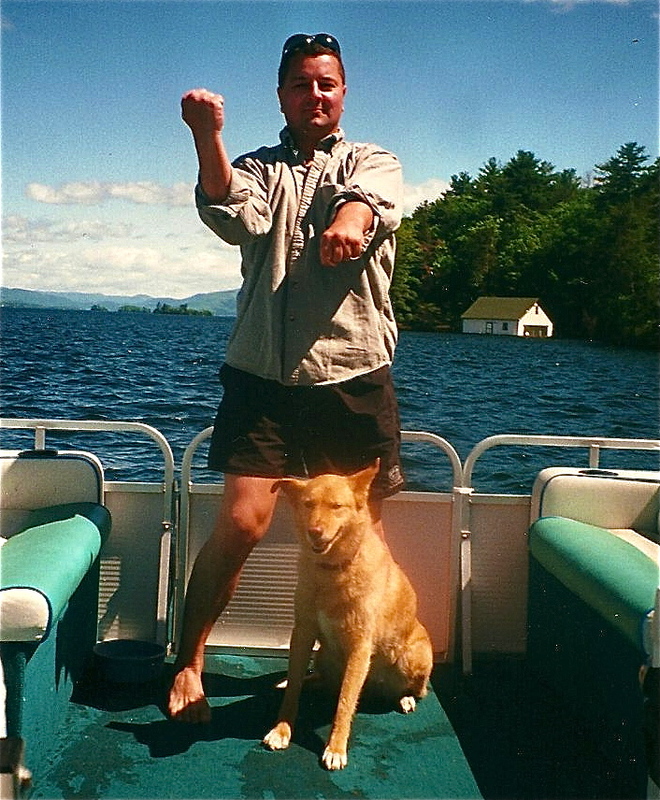 Since I was first introduced to the concept at ten years old by Sensei Nock D’Antuono, I have always enjoyed performing kata outdoors in any location. I can unabashedly admit that I prefer to perform kata in the magnificence of Nature’s Dojo instead of the relative sterility of a traditional dojo. 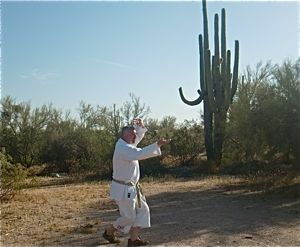 To be sure, the traditional dojo carries an aura and mystique for me, but, I carry such a dojo in my heart and prefer to exhibit it in nature. For decades, I have collected kata souvenirs of my many travels. 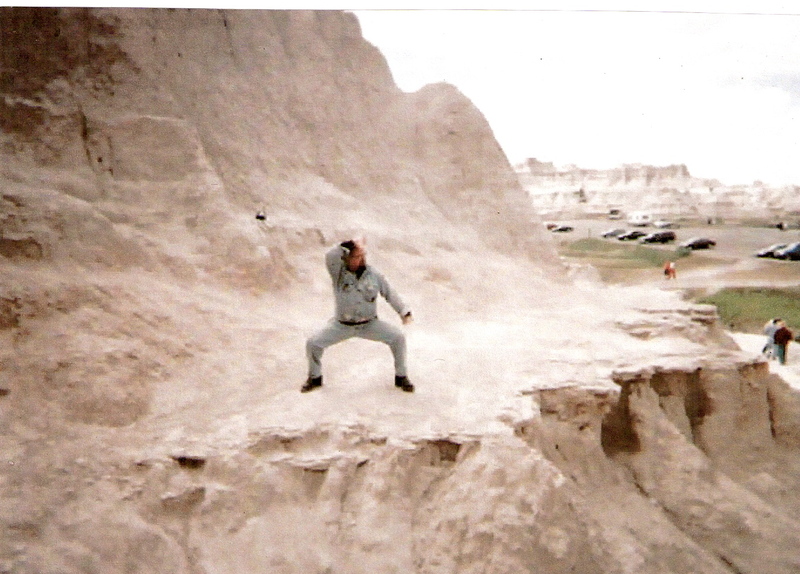 Much like looking through a photo album, I am able to revisit my travels by recalling them while performing my kata. 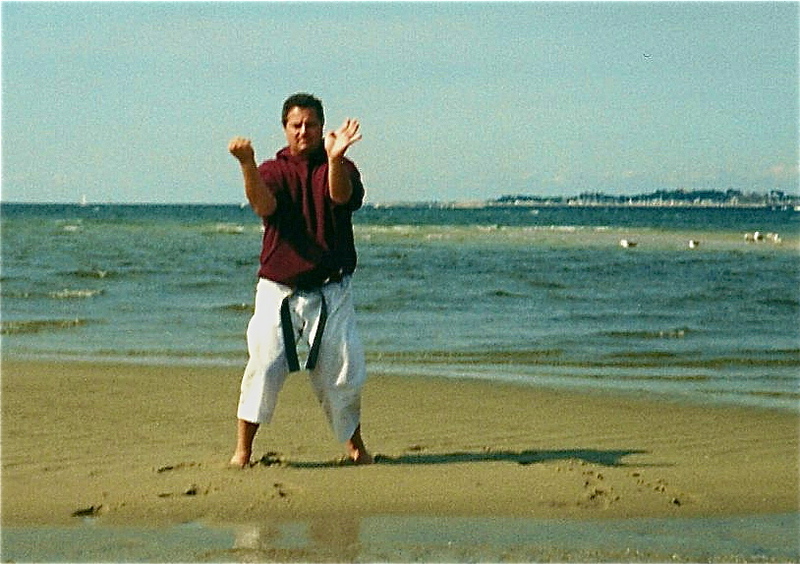 Regardless of my present location, I can perform a kata and recall a memory of performing the kata at a different time and in a different place. As always, you can perform either the Sanchin Kata, my Shibumi Kata (Link: https://senseijohn.me/2013/12/05/shibumi-kata-the-movements/ ) or any karate kata. For my karate brethren, the “Kata Sommelier” has a recommendation for this session. Remember, the group dynamic is not fulfilled by all of us being geographically present, rather, it is fulfilled by each of us performing our kata in the proscribed manner. during your performance note the experience of your surroundings, what are the sights and smells? If barefoot, how does the ground feel (is it sandy, rocky, watery, etc). 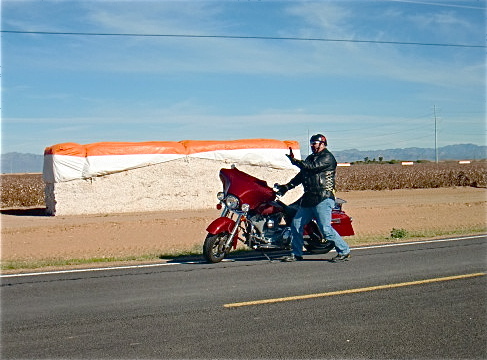 Pay attention to the weather conditions; was it hot, sunny, cold, rainy? remember that you interact with the environment during your kata performance, therefore, you leave a part of you in the environment. Thus, a part of you will always remain “on vacation” at that location. 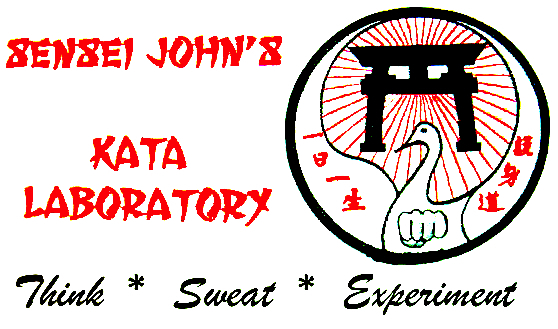 Kata Sommelier: For my karate brethren, I would recommend any kata. 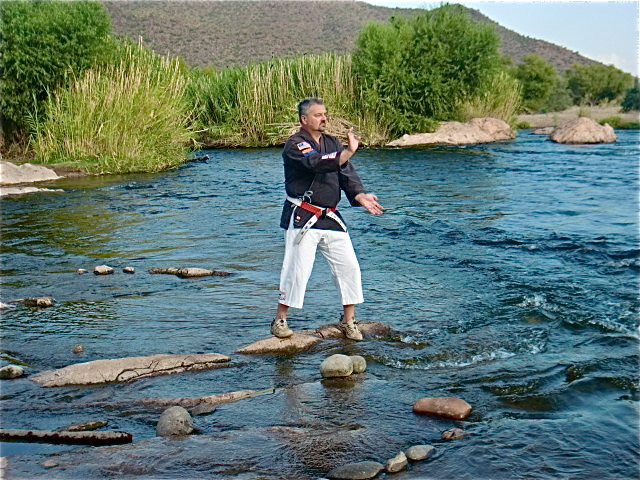 Once and for all, take your kata practice out of the Dojo and into nature. Once again, you may wish to not only perform this “. 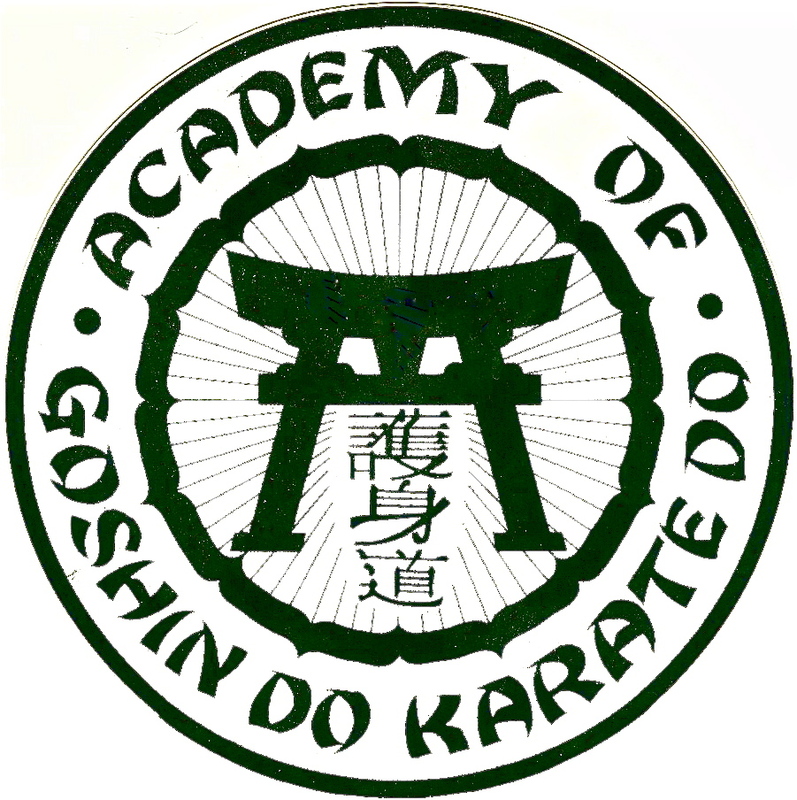 . . That’s OK” session as scheduled, but may also revisit the session as a regular part of your kata practice. If you enjoy this “ . 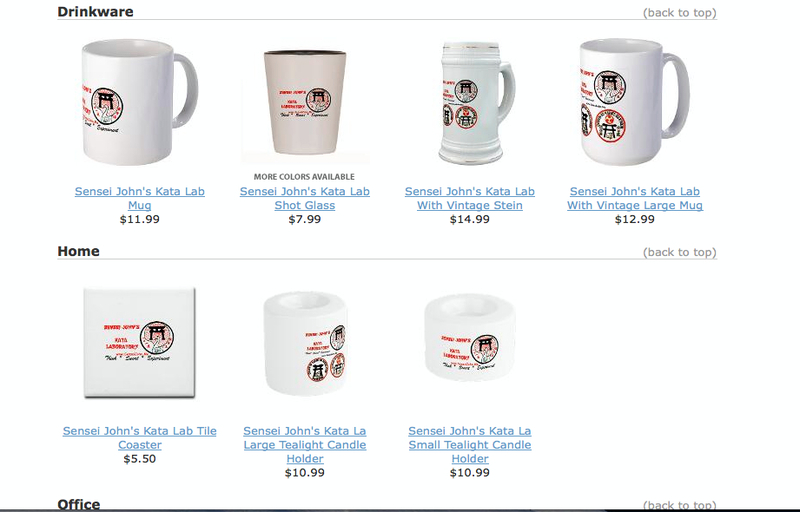 . . That’s OK” (Online Kata) session, you may wish to show your support by visiting Sensei’s store.